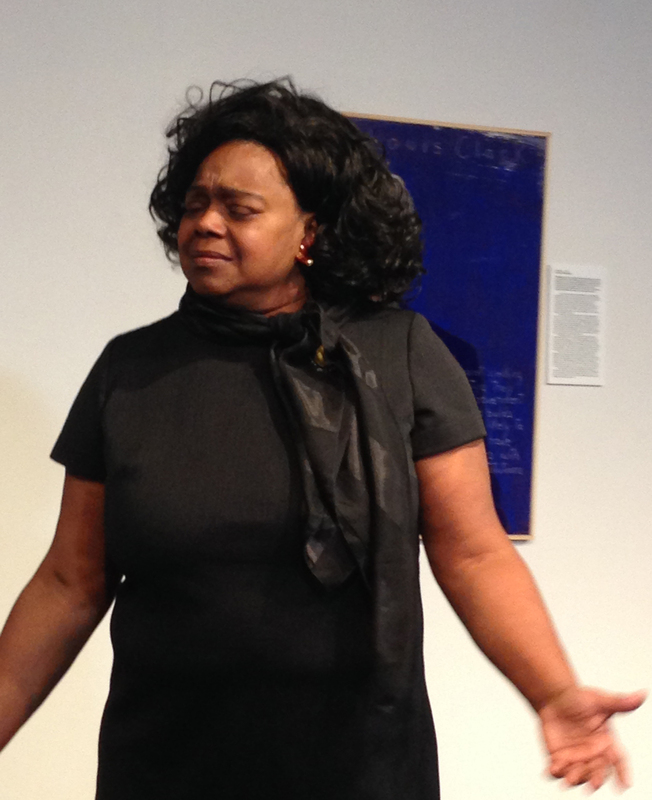 Originally premiered in October 2016, ArtRage welcomes back Vanessa Johnson for an encore performance of, I’m Sick and Tired, of Being Sick and Tired ~ a One Woman Show as a tribute to Fannie Lou Hamer. The show is based on testimonies and interviews of Ms. Hamer, primary documents from various U.S. archives, and the voices of other Civil Rights Activists who knew her. It includes spoken word, songs, audience participation and monologues.